No more scrambling to get out the door! Mornings can be tough, there's no getting around it. Gathering everything you need for the day, eating breakfast, guzzling down a quick caffeine burst before you step out the door — it isn't always the most peaceful hour of the day. With support from our sponsor Subaru, TODAY contributor Chassie Post rounded up the 10 things you need to stay sane on even the busiest of mornings. 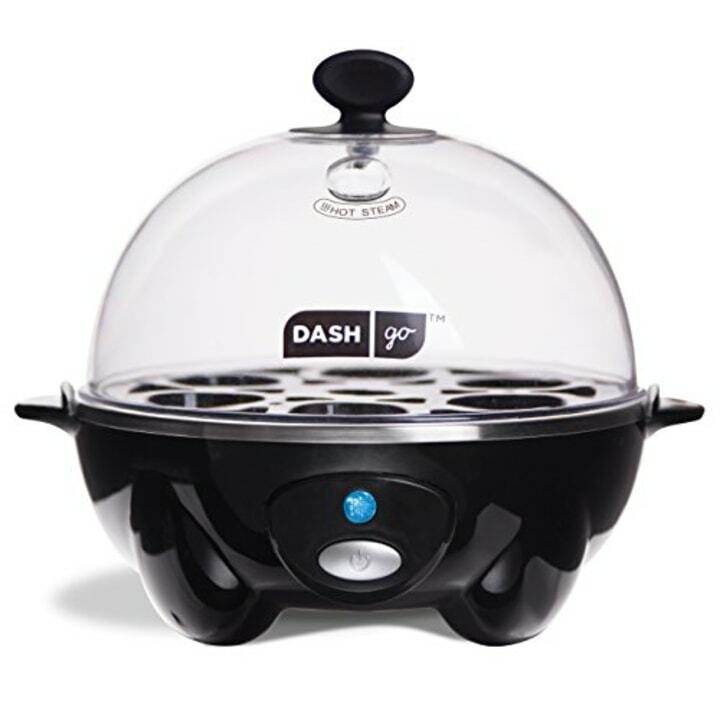 Our readers love this egg cooker. It makes hard-boiled and poached eggs perfectly within minutes. Just press the start button and you can move around to organize any other morning tasks while your breakfast is prepared. Also available at Amazon and Bed Bath & Beyond. 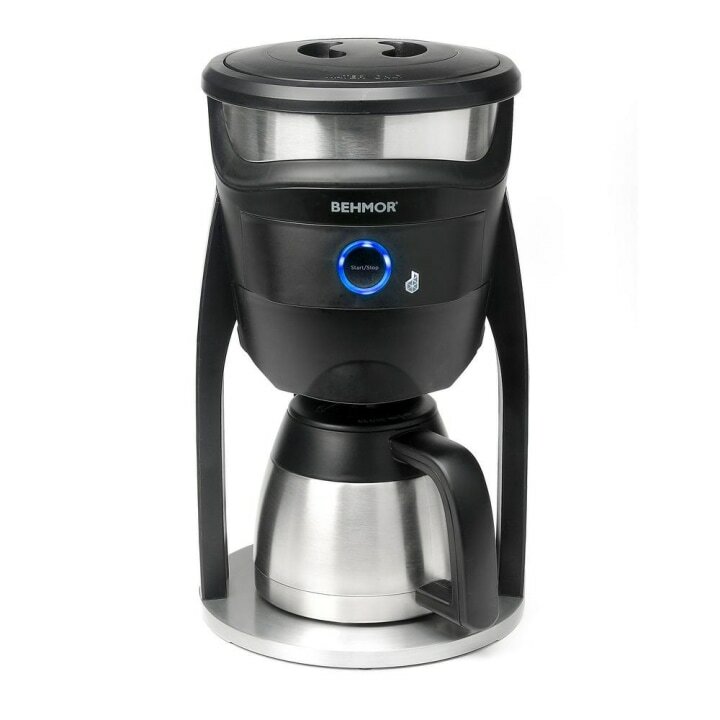 You can control this coffee maker using an app on your phone, so you can literally brew a pot of coffee from your bed. 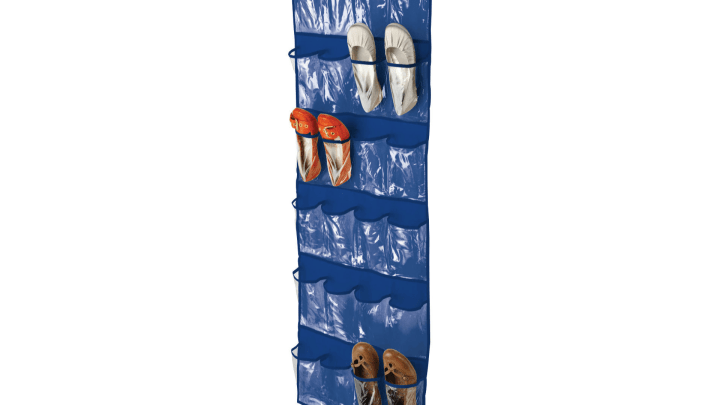 This clear organizer is perfect for storing snacks — no more searching through cabinets to find what you need! Busy moms love this 2-in-1 powerhouse. 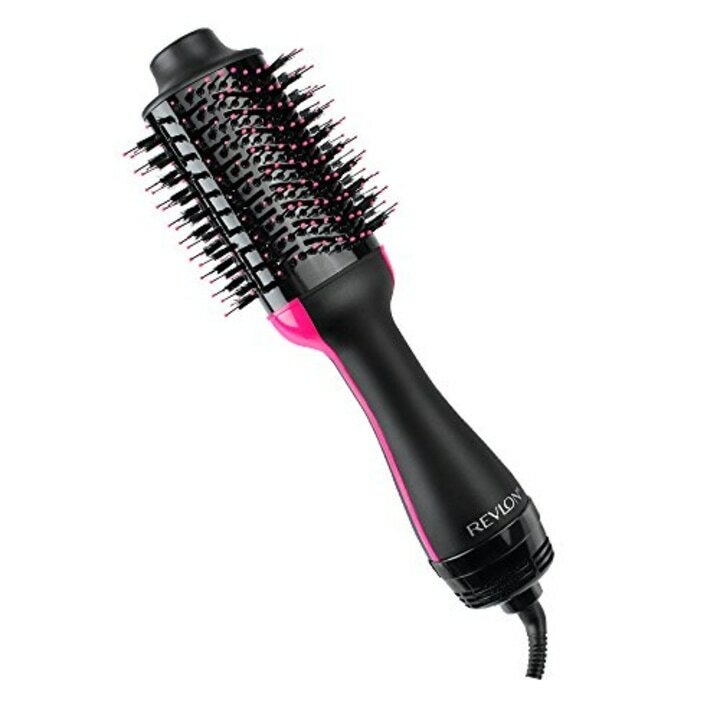 It dries wet hair and styles it into a voluminous blowout at the same time. Also available at Walmart and Knot Genie. When it comes to little ones with long hair, there's nothing more tedious than trying to get out stubborn knots. 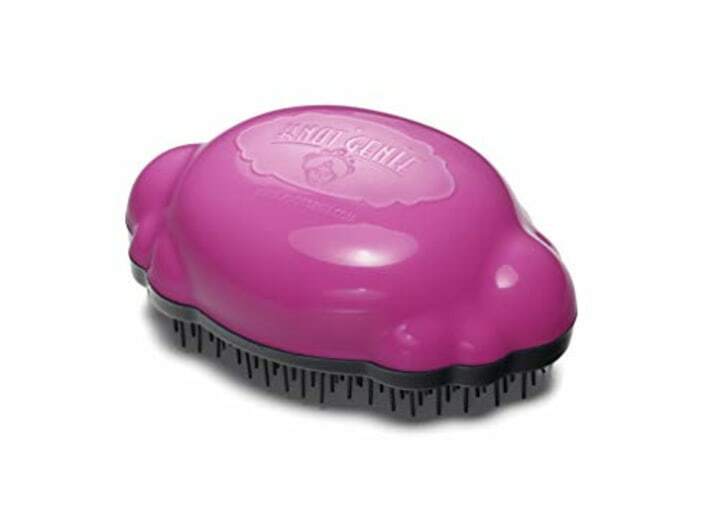 This detangling brush is designed to tackle even the toughest tangleslas without tears! 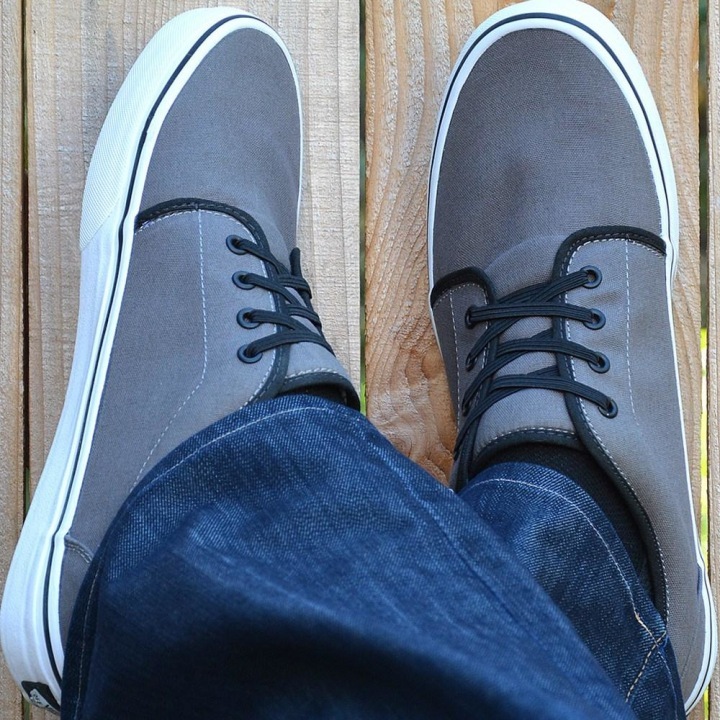 These elastic shoelaces convert any shoe into a slip-on. They fit all adult and kid shoe sizes, so they're perfect for kids who haven't quite mastered the bunny ear technique. 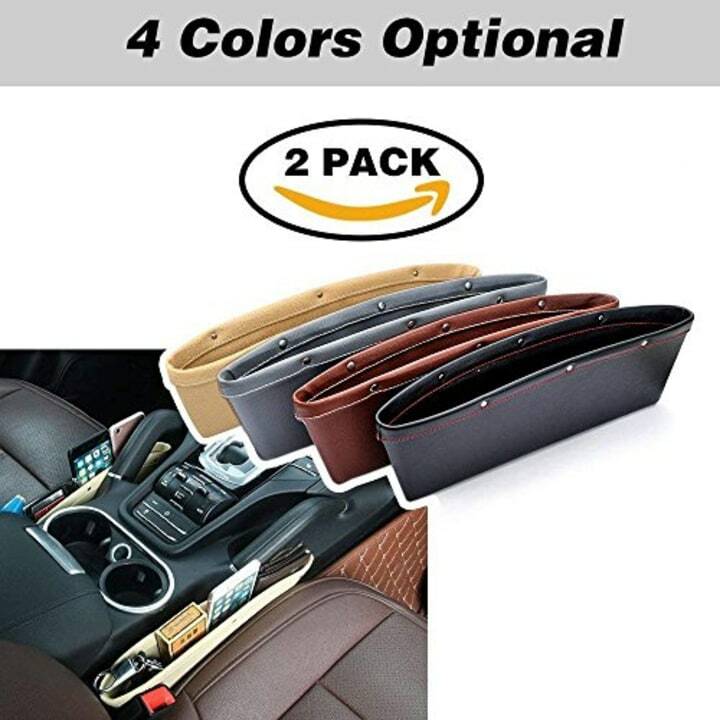 These slim pockets fit right in the gap of your seat and help keep your car clean and organized. Plus, they practically guarantee you won't lose anything under the seat ever again. 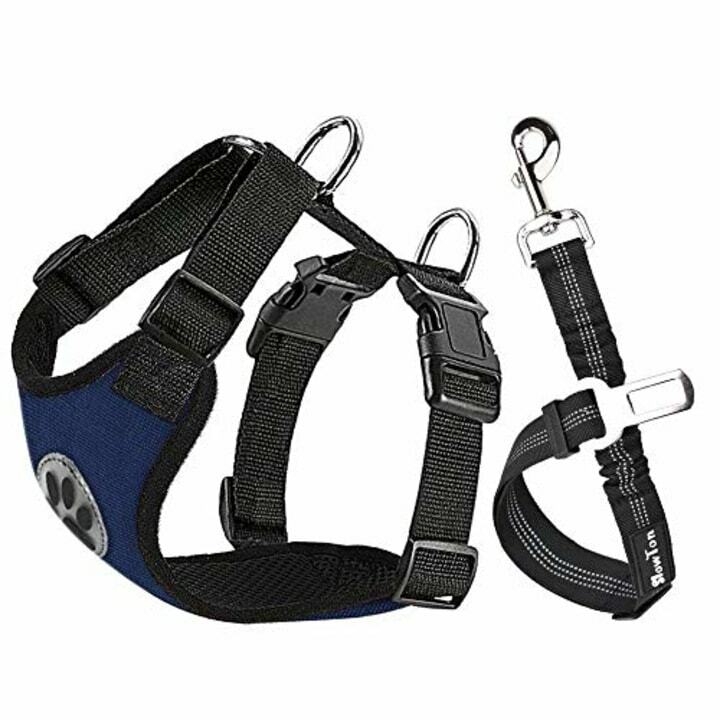 This breathable canvas harness comes in four different sizes, so no matter how big or small, your pup will be safe in the car. The detachable straps prevent your pooch from roaming around or hopping into the front seat, but they won't pull against them in an uncomfortable way. Also available in a larger size for $40 at Amazon. 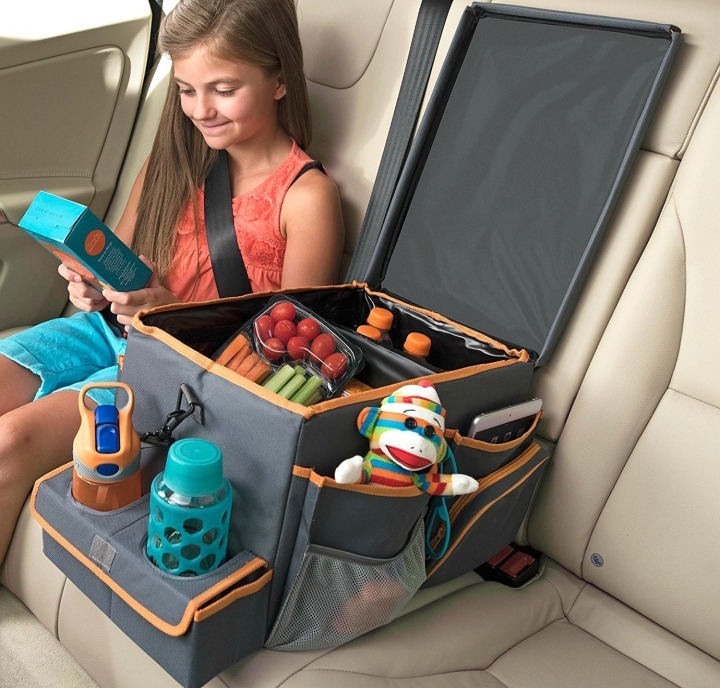 Road trips will fly by with this portable play table. 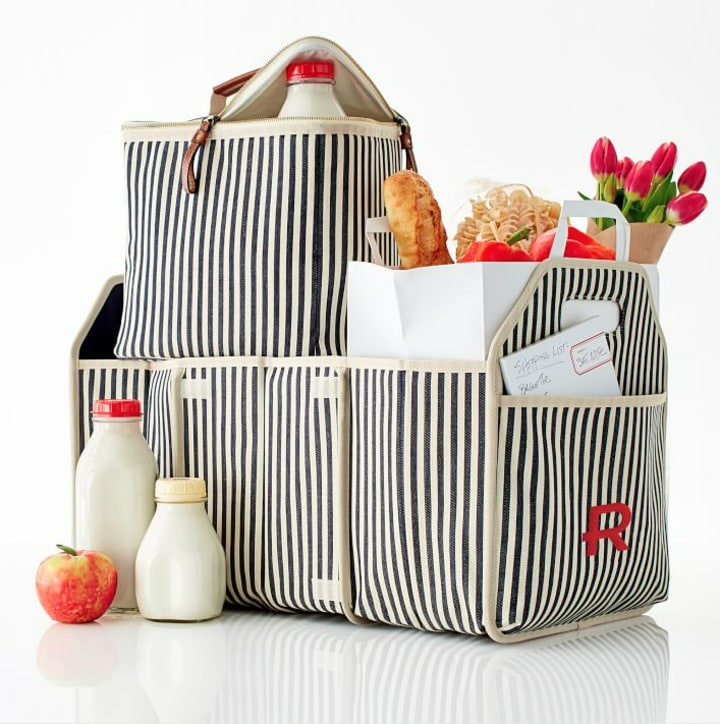 The insulated cooler keeps drinks and snacks cold, has pockets for little toys and converts easily into a table to play cards or other games. This functional organizer is great at keeping the car clean and cute enough to leave out in the open. When it's not in use, it can collapse down for easy storage.